SKU: N/A. Category: Ad Products. Tags: banner stand east london, banner stand east maidlans, banner stand UK, double sided banner stand, portable banner stand, pull up banner stand, single sided banner stand, x stand banner, banner stand, Pull Over Banner. 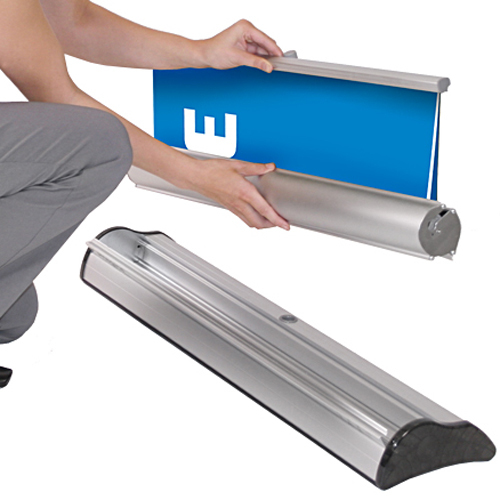 One of the biggest aims of the advertising is to project the products or services before the potential customers in an effective manner and one of the most cost effective and efficient way to advertise your product is with the assistance of banner stands. Although there are several ways where one can promote their products or services, but banner stands is something different from others. These days, every business requires the positive publicity to make the product or business successful and this can be only possible only if the medium is effective and capable of hitting the psychology of customers. 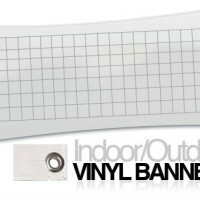 They are portable, flexible in structures and carries colorful graphic images that can be used for advertising. Since, they are versatile; hence they can also be used to light up exhibitions, retail displays, trade shows, and business gatherings. 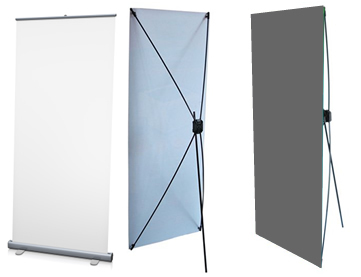 Why Banner Stands Are Important For Business? Good locations of banner stand can maximize the profit and proves to be a great success in grabbing the attention of more and more people. The only purpose of placing the banner stands is to grab the attention of the purpose needs to be solved. 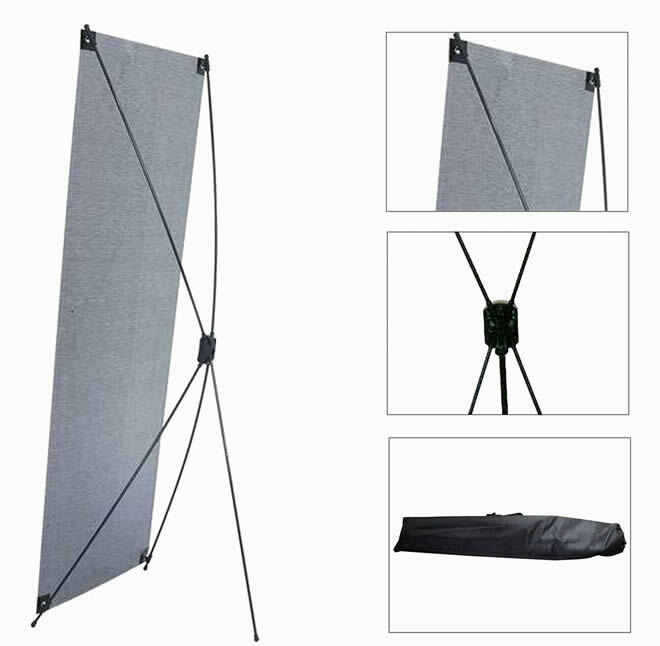 With the help of banner stands, one can easily bridge up the gap between the consumers and the business instead of wasting time and energy on making various marketing strategies. This is the reason, why it has become so famous among business owners and is also considered under long-term promotional campaigns. Thus, if you are planning to bring the benefits of banner stands into your business, then do have the services of a genuine and reliable service provider like “Bee Printing”. We only focus on our quality services so that it could double your profits. With various attractive features and stylish designs, we make it so attractive that it can easily grab the attention of the customers. We provide Roller banner stands, outdoor pop up banners, wide pull up banner, roll up banner stands, pop up banners, exhibition banners and more at cheap price. To have more information related to our Banner Stands or other printing services; please feel free to call us on our helpline no: 020-3769-0864 send us email at: sales@beeprinting.co.uk. We provide best quality printing and free shipping all across UK , Europe and Ireland. Be the first to review “Banner Stands” Click here to cancel reply.